Siquijor Island can be reached via ferries from different ports of the Central Visayas. 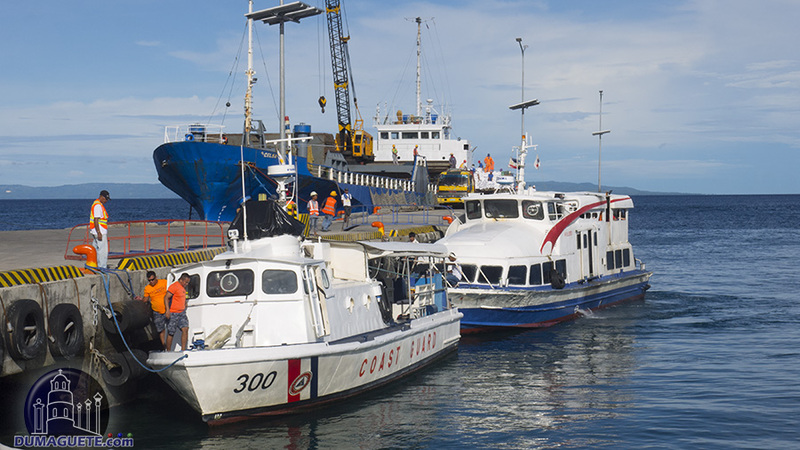 Ferries travel daily from various shipping lines from the ports of Dumaguete, Cebu and Tagbilaran of Bohol. There are two ports in the island of Siquijor, one from the town of Larena and one in the town of Siquijor. Travelers can of course fly in style with the option of charter flights or private flights. The private plane can only accommodate a few people; however, the traveling time will be guaranteed as fast and safe. These charter flights are operated by the Royhle Air Way Charter Inc. located in the Dumaguete-Sibulan Airport. Royhle Air Way Charter Inc. offers fast and safe daily transportation to any part of the Visayas and Mindanao.